I am a UX and product designer, specializing in startups and brands with dynamic products and data visualization. I am not available for work at the moment, but you can follow my updates on WorkingNotWorking, Linkedin and Twitter. The more complex a project is, the more problems a wireframe can solve. I help brands, agencies and startups tackle their challenges with user centered design process. Clients include BMW, American Express, Goldman Sachs, NYSE, Vanguard, Verizon, Netjets. Startups include Bond, Birdseye, Zoomi, Musicfolio, OnePaperLane. 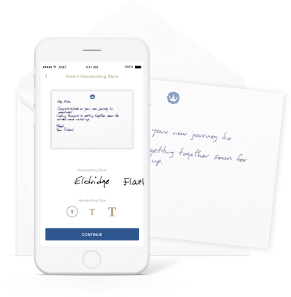 I worked as Director of UX at Bond.co to enable users send physical handwritten notes from the iOS app or the website. I am the founder of OpenProcessing, a social creative coding platform for 100,000+ artists, designers and educators to code, create, share interactive works, and teach coding in the classroom. I helped NYC based startup Dede on Birdseye, a visual email client for iPad. I freelanced for Digitas as ACD of Interaction Design on American Express. For over 3 years, I worked with KBS+ as senior UX on BMW. I design and build interactive data visualizations for various mediums including web and physical installations. As my favorite tools are D3.js and Processing, most of these visualizations work on the web as HTML5 across many devices. APACE is an epidemic modeling and visualization platform built with Yale School of Public Health. 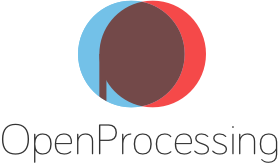 Visualizing OpenProcessing is a data visualization of the activity of OpenProcessing users in 2012.